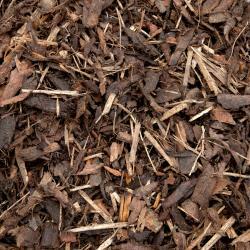 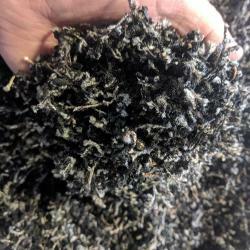 A very versatile organic compost screened and graded to 0 - 10mm. 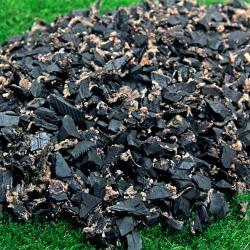 Very rich in natural amino acids and humus, this compost is very beneficial for conditioning impoverished soil and soils lacking body and organic matter. 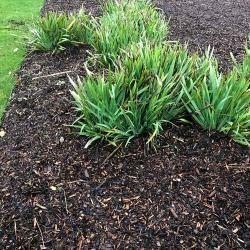 Ideal for mulching, soil conditioning and areas of low fertility.